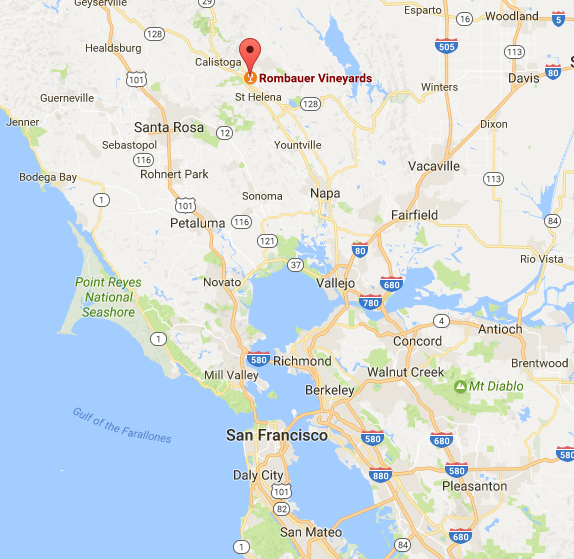 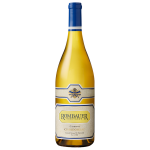 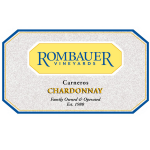 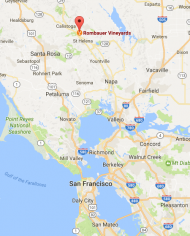 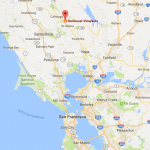 Rombauer Vineyards began producing Chardonnay in 1982. 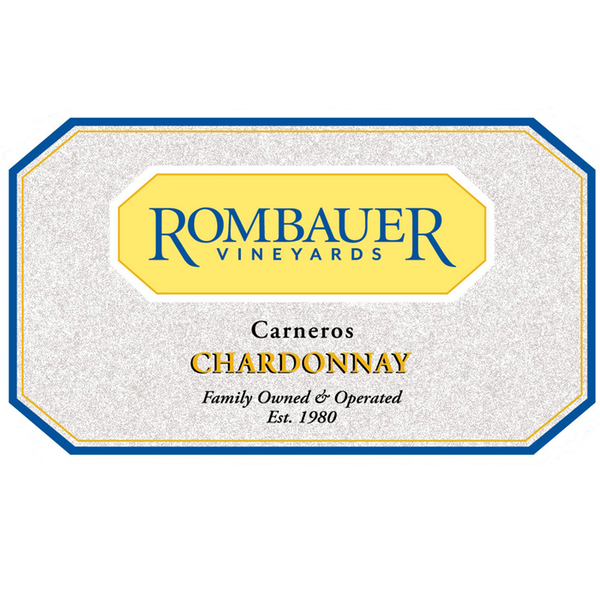 In 1990, the Rombauer family made their first Chardonnay from the Carneros region, where San Pablo Bay meets the southern end of Napa and Sonoma valleys. 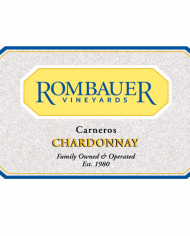 There, the cool climate and clay soils offer ideal conditions for growing superior Chardonnay with the Rombauer hallmarks ‰ÛÓ intense fruit flavors balanced by fresh acidity. 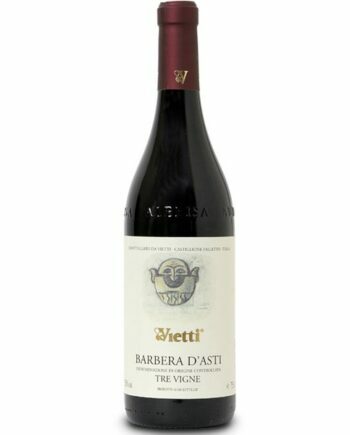 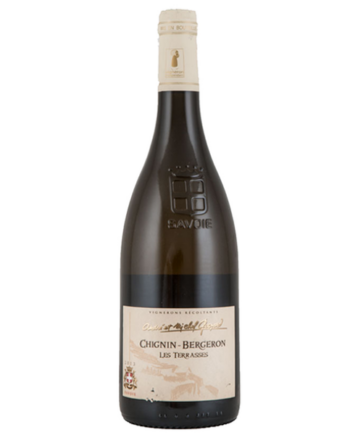 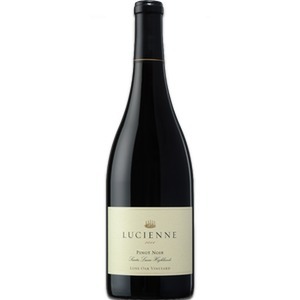 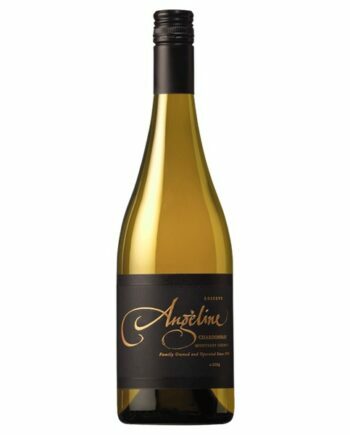 Enticing aromas of ripe apple, bright citrus and melon are layered with creme brulee, baking spices, and a touch of butter. 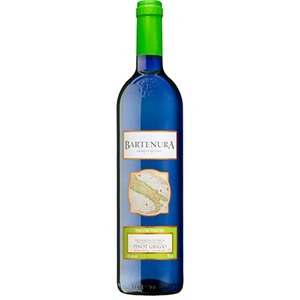 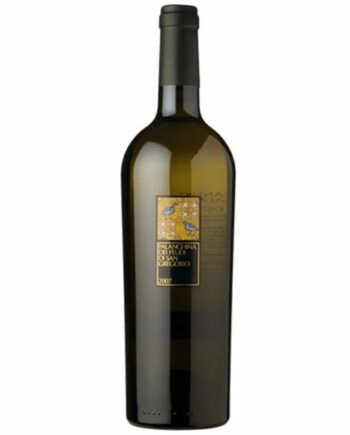 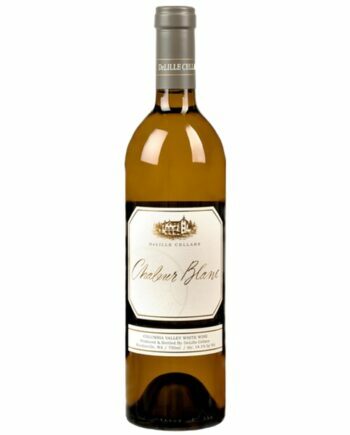 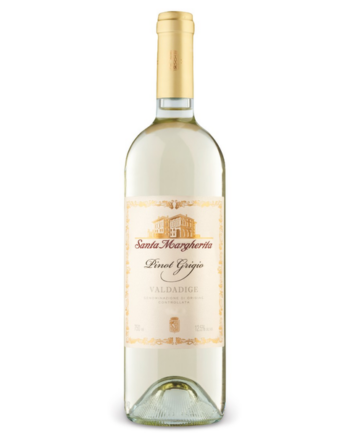 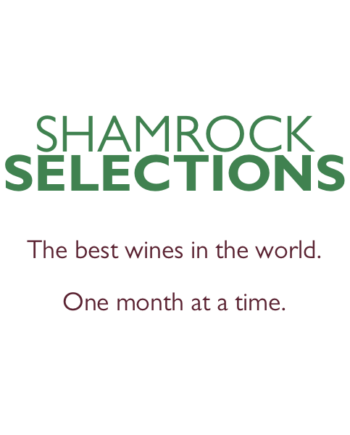 Vibrant flavors of tropical fruit, baked apple, citrus, and white peach meld with vanilla, baking spices and toasted nuts on the creamy, smooth palate. 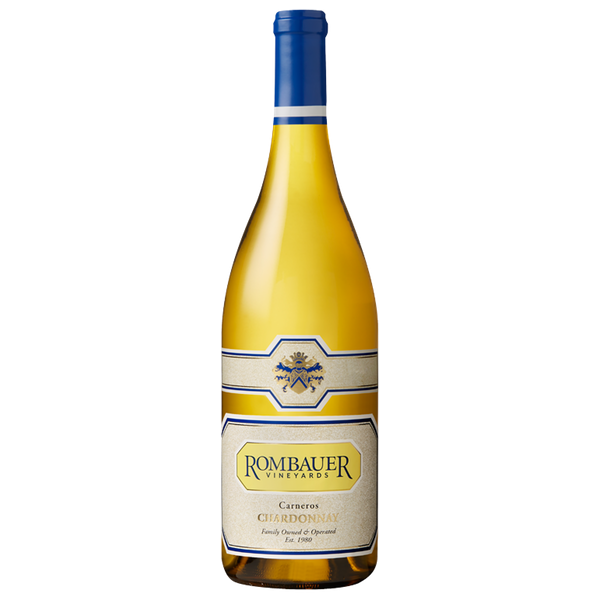 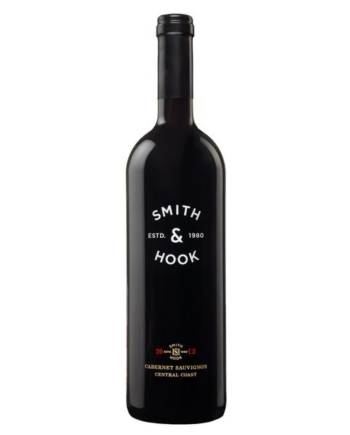 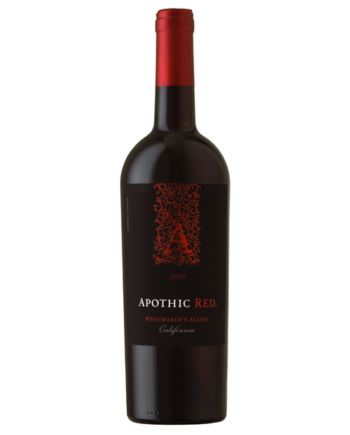 The finish is juicy with mouth-watering acidity that makes you crave another sip.